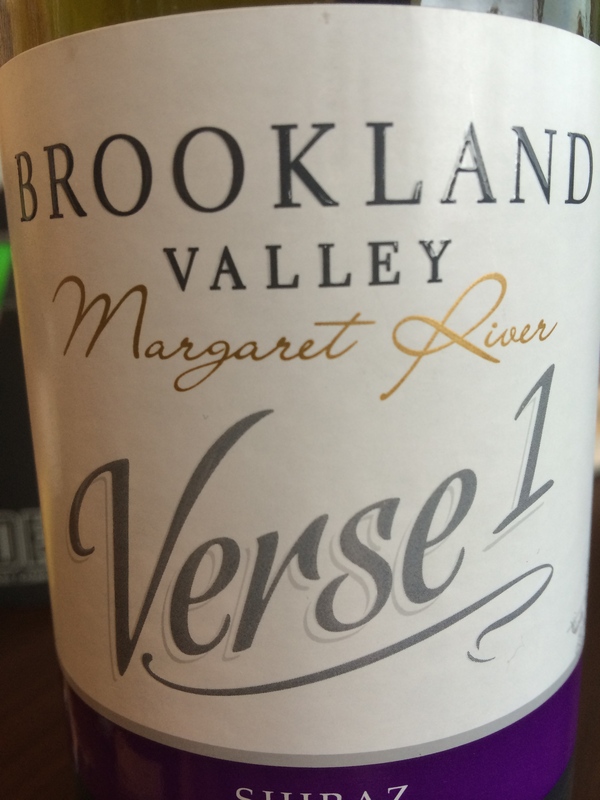 A Shiraz from the Margaret River appellation in the southwest part of Australia. Not my favorite style unfortunately so I might seem a bit harsh. I initially got bright purple fruits of plum and candied cherry on the palate. Light in tannins but very fruity, almost too much so. The acidity was lacking ever so slightly but the overall balance was decent. I think this wine will appeal to many as an easy drinker but for my $20, there are other wines I would look out for. 87 points and 2 stars. Salut….